Saidi is a social engineer and innovator, who believes’ that economic and social development problems can only be solved through a combination of knowledge sharing, social understanding, inclusivity, equality, and equity. He is interested in what causes social apathy and how to create social justice. He was born in Nairobi, Kenya. 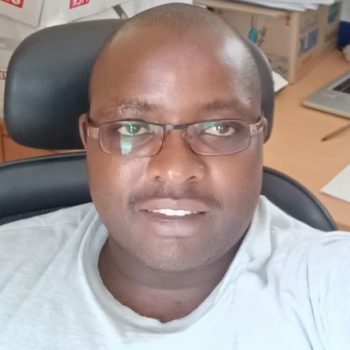 He holds a Master’s Degree in Development Studies from Jomo Kenyatta University of Agriculture and Technology, with a Bachelor of Science degree in Water and Environmental Engineering from Egerton University, and a Diploma in Management Information Systems among other professional training.